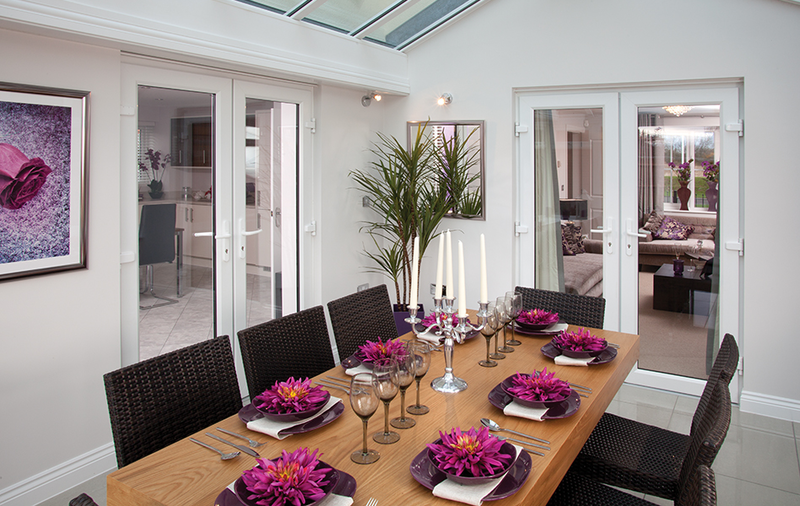 Kings Windows French Doors are ideal for a whole range of uses, particularly where a traditional feel is required. 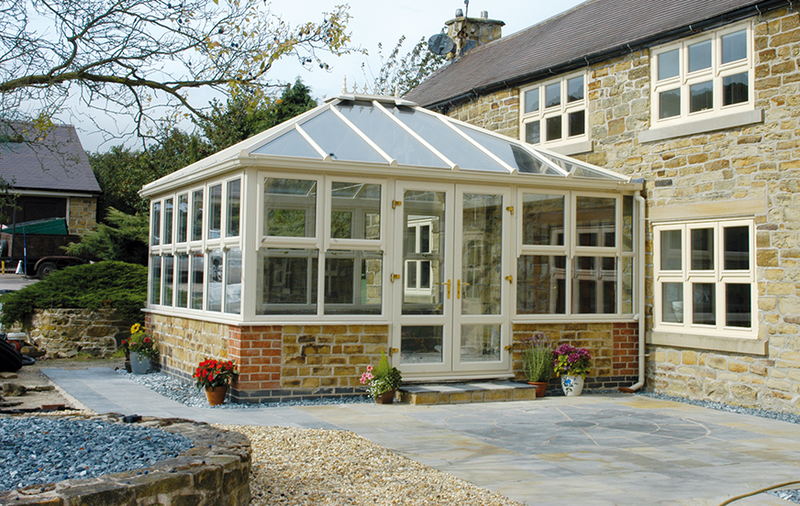 Beautifully suited to open up conservatories or make a unique statement within your home, our doors have a classic appearance with all the benefits of contemporary Pvc-u double glazing. When you choose from Kings Windows lifestyle range, 'sight lines' are designed to match the windows of your home. The means you can easily achieve consistent style and retain the individual character appeal of your doors. 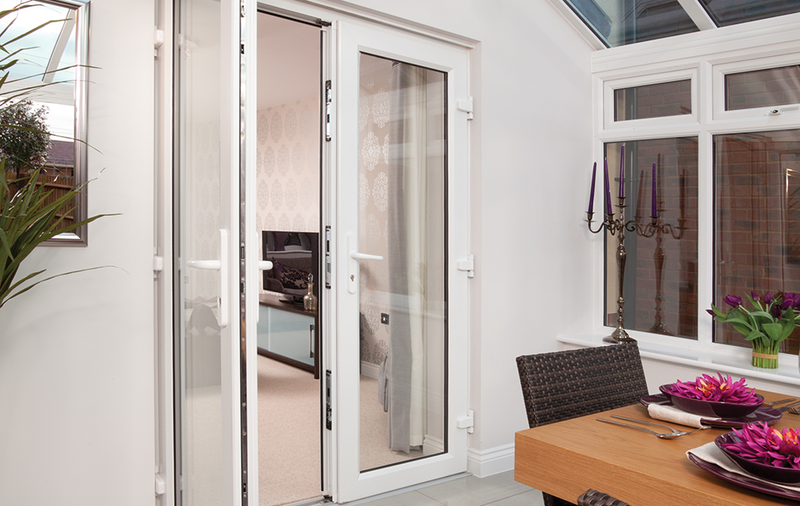 A choice of frame styles - Chamfered or Ovolo and a choice of opening options means you can tailor the finish of your French Doors to your individual taste. Inward opening allows you to make the most of your patio space or you can maximise your indoor areas with an outward opening mechanism. We know how stunning your French Doors will look and that you will want to keep them looking that way for years to come. In addition to a full 10 year profiles guarantee, we also fit our doors with convenient easy to clean internal rebates, so you know your door will look its best at the minimum of effort. Flexible and sophisticated, Kings Windows French doors are available in a range of sizes up to 2 metres wide, providing an impressive entrance to your garden. A tasteful choice of colours allows your door to complement your home or conservatory. Whether you are looking for classic white or elegant cream, or if you prefer the natural appearance of rosewood or golden oak, we have a style that's right for you.